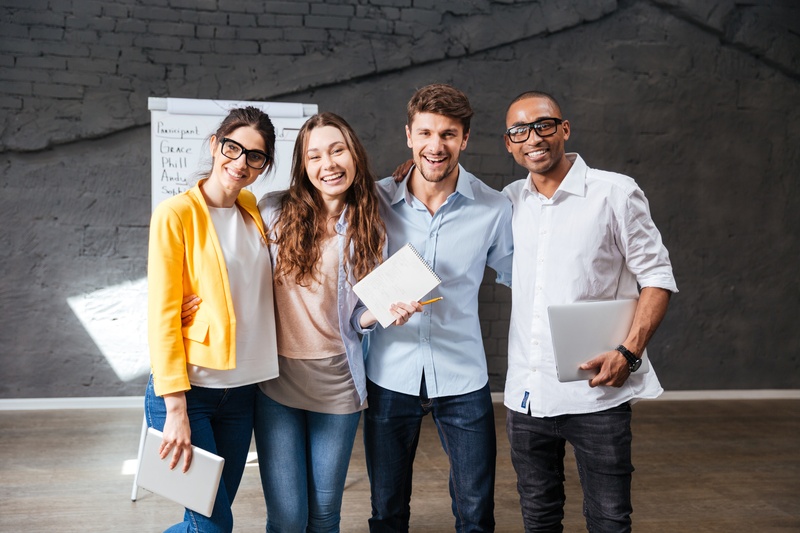 As Baby Boomers continue their transitions into retirement and the insurance industry becomes more dependent on Millennial and Gen Z employees, organizations need to take a good hard look at their benefits packages to make sure they jibe with the next generations. • Student Loan Aid: With college graduates often joining the workforce with more than $40,000 in student loans, this is top of mind. Though most companies offer tuition reimbursement – which could come in handy if new hires want to pursue a master’s degree – paying off their undergraduate degrees is a much more immediate concern. Only four percent of employers in the overall economy have instituted student loan repayment programs, including a handful of life insurance and property and casualty carriers. • “Fur Baby” Benefits: Millennials are getting married and having kids later, so more of them consider pets important members of the family. Zynga, a video game developer, promotes Bring Your Dog to Work opportunities and pet insurance as part of their benefits package. Please correct me if I am wrong, but I am unaware of any insurance carriers offering similar benefits. This would be a great way to differentiate your company to pet-loving candidates. • In-office Wellness: A fairly new carrier in Florida included a massage room when they built their gorgeous new office. They now offer Free Massage Days to their employees. Any employee can sign up for a massage courtesy of the company. What a great way to create a healthy work environment and lower employee stress levels! Companies get bonus points if they provide on-site health services like a nurse practitioner to take care of routine needs like flu shots or blood pressure readings, saving employees a trip across town for an appointment. Insurers could also build athletic facilities on-site to help employees stay in shape. If something so grand is out of scope, encourage wellness by subsidizing a gym membership. In-office yoga and healthy snacks are also huge hits with the younger crowd. • Self-development: Several large carriers have their own libraries where employees can check out business books and other nonfiction to stay “in the know” about trendy industry topics. Including some “fun” reading can’t hurt either to remind employees of the importance of work-life balance. Here at Jacobson, we stock a small library in the lunchroom. We also host a monthly book club to discuss relevant books in a social setting, helping us connect with our peers and keep up with professional development. (We even include a conference line for remote staff!) Participants vote among a few choices at the start of a quarter, so everyone is invested in the chosen book. Recent book club selections are Grit: The Power of Passion and Perseverance by Angela Duckworth and Earning It: Hard-Won Lessons from Trailblazing Women at the Top of the Business World by Joann Lublin. • Flexible Work: The tech industry offers some particularly interesting benefits. Netflix, for example, has no official working hours and gives their employees unlimited vacation – employees are just expected to get their work finished. Of course, remote work options have quickly gone from a benefit to a requirement for most candidates. 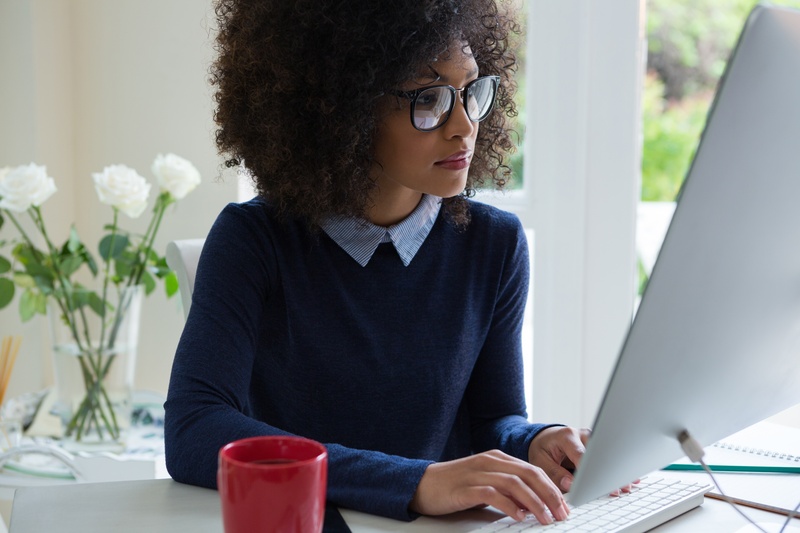 Millennials consistently rank flexibility as one of their key employer attributes. The better the industry can get at allowing flexibility of both time and location, the easier time we’ll have retaining employees. Many carriers already allow one or two work-from-home days a week, and a couple of carriers are focusing on recruiting and managing completely remote workers. • Focus on Family: Millennials often find themselves in dual-career couples, and time to bond with their kids has become even more precious than for previous generations. As a result, some companies are starting to extend their maternity leave – and paternity leave – timeframe despite it not being legally required in the United States. Additionally, one regional carrier in Iowa houses an in-office day care that is certified among the best in the state. Given the cost and difficulty of finding a good day care and the priceless ability to see your child during your lunch break, people taking advantage of this benefit are very likely to stay with the company. At least one company I know of also provides assistance to women who want to freeze their eggs so they can focus on their career right now and not lose the opportunity to have children later in life. • Specialty Time Off: Some carriers pay for a certain number of volunteer hours each year, allowing employees to give their time to their favorite charity without using precious vacation days. This is right in line with Millennials’ desire to do good in the world. 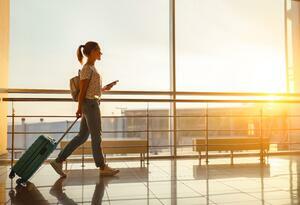 Other companies offer sabbatical programs where, after a few years in the job, employees earn the right to leave for a few unpaid months to pursue an opportunity that won’t fit into a week or two of vacation time. Some organizations even offer a six-month sabbatical to pursue growth opportunities for partial pay. Even if this were only available once for every five years of employment, it could be a major retention tool. • Sports Passes: Larger carriers often have a corporate suite at their local sports arenas, but tickets are rarely made available beyond the highest levels of the company. A fun benefit would be to reserve a few of those seats and give them out by lottery, regardless of position. I ran into countless other benefits while researching for this post, such as smoking cessation assistance, nap rooms and even professional dress loans. However, my favorite suggestion is to transition to a buffet-style benefits program where employees allocate a certain amount of dollars to apply to their chosen benefits. In a four-generation workforce of increasing diversity, your employees are going to have a wide range of preferences; listen to what your employees really want and give them as much choice as possible.